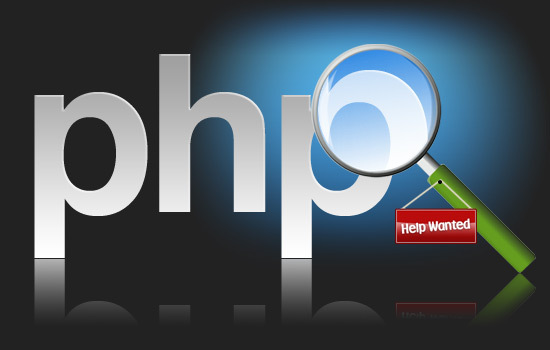 PHP is an extremely popular, Open Source scripting language, most commonly used on webservers to produce dynamic pages. The name “PHP” is a recursive acronym for “PHP: Hypertext Preprocessor” and was initially created by Rasmus Lerdorf in 1994. As of today, the current version of PHP is version 5, with version 6 in the making.